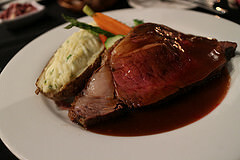 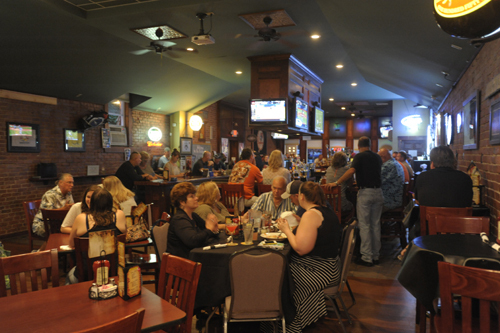 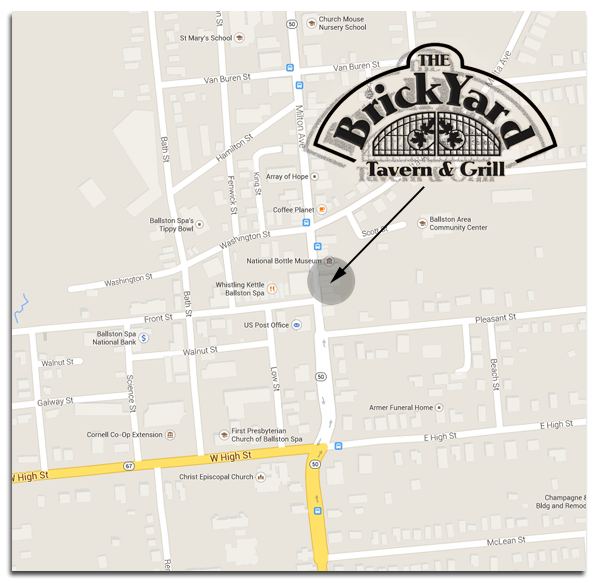 The Brickyard Tavern and Grill is located in the heart of the Village at 70 Milton Avenue. 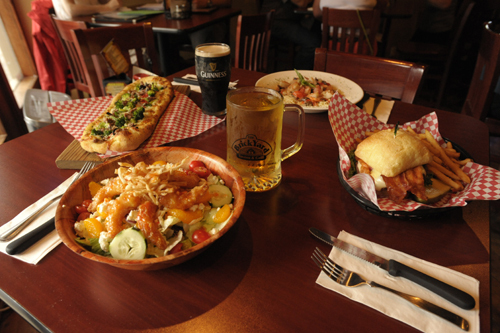 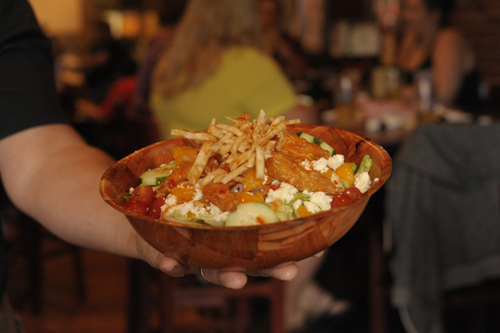 Owners Ron Manna and Carroll Theriault tell us, “The Brickyard is a family-friendly establishment, serving a full menu of classic American comfort foods from awesome burgers, pizza and wings, to pasta, quesadillas and steak. 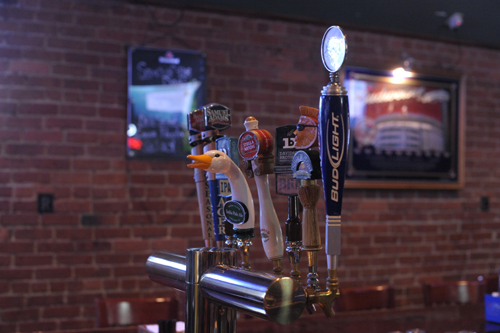 We offer 15 flavors of draught beer on tap, wines, spirits and soft drinks. 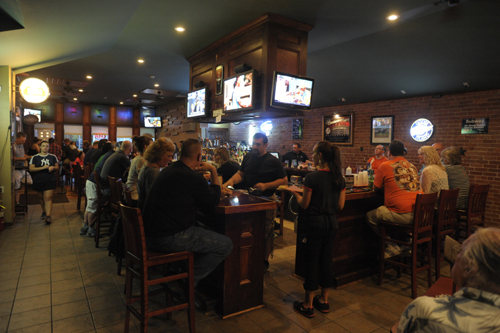 We chose Ballston Spa as a location because we love this small village of friends; both owners have lived and raised their families here for more than 50 years. 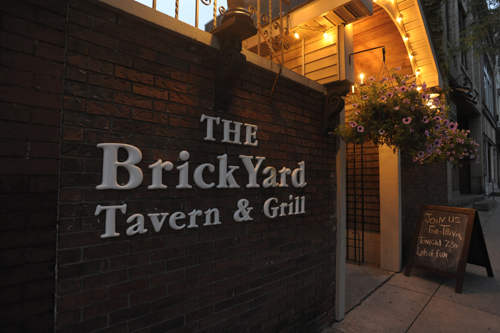 The Brickyard has been open for 10 years. 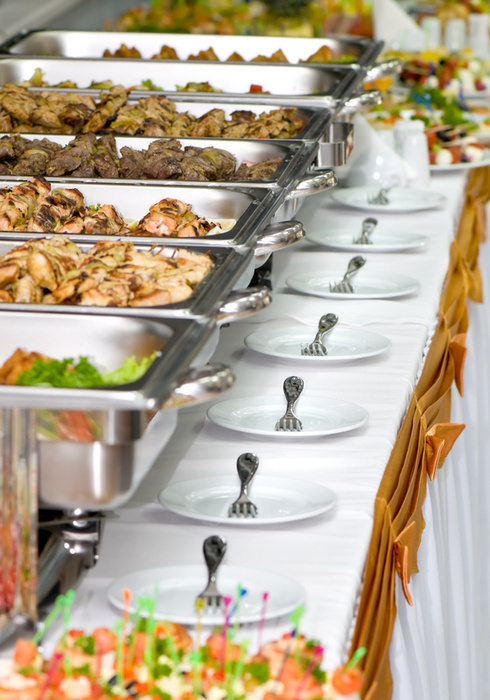 Ron (Culinary Institute of America grad and former Head Chef of Albany and Wolferts Roost Country Clubs owned and operated JeRon's and Manna's Restaurant and Banquet House for 12 years.